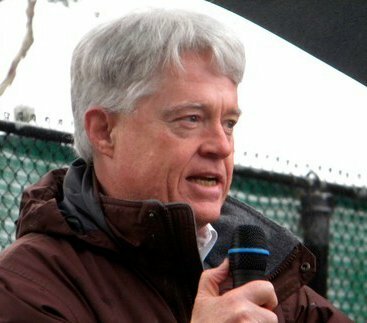 We Live In A Political World: #38 / The B.B.I. Jeff Bezos, the founder of Amazon, is ranked number one on the B.B.I. That is the Bloomberg Billionaires Index, for the uninitiated. 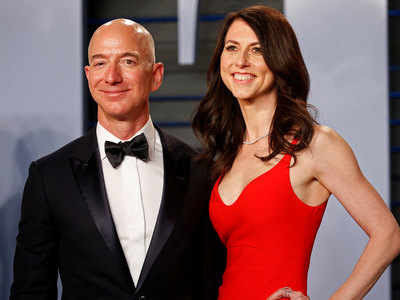 It appears that the handsome couple above, Bezos and his wife, MacKenzie, are having marital problems. Or maybe not. Their incipient divorce is supposed to be friendly. The main concern, as far as I can tell, seems to be what happens to that #1 ranking on the B.B.I. after they split up the assets and the divorce is final! Wow! Now that really is a problem! !